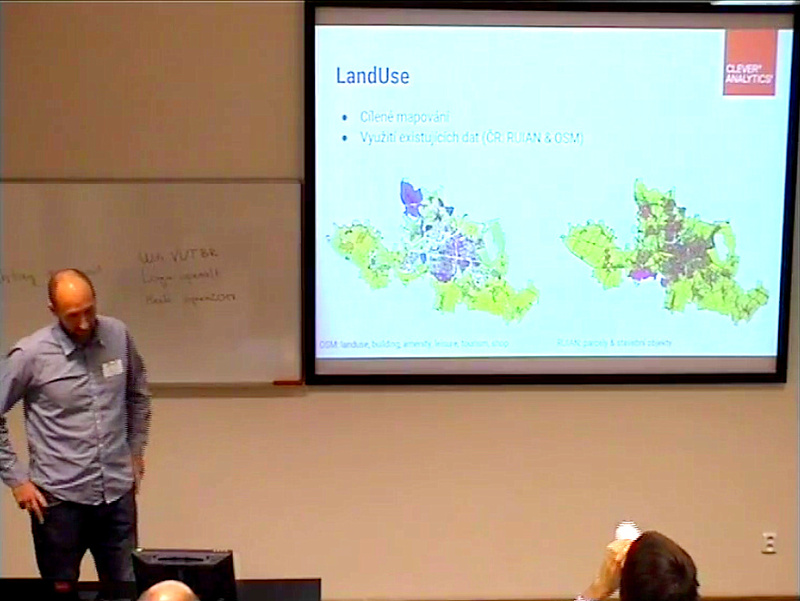 Analysis of contribution patterns in OpenStreetMap. Exploitation of OpenStreetMap data to generate new scientifically valuable datasets. Integration of OpenStreetMap data with other datasets to generate new scientifically valuable datasets. New approaches to facilitate or improve data collection in OpenStreetMap (e.g. through gamification or citizen science approaches). Literature reviews on specific aspects of OpenStreetMap. 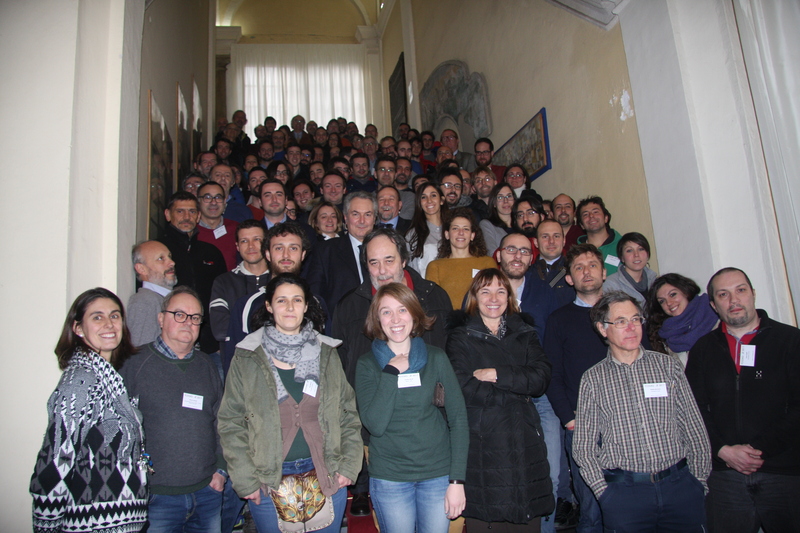 Creating better connections and collaborations between the scientific community and the OpenStreetMap community. 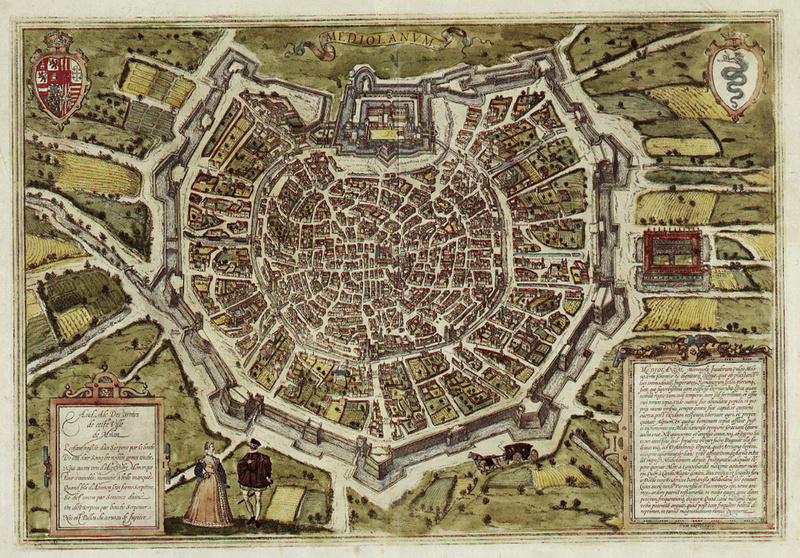 Open research problems in OpenStreetMap and challenges for the scientific community. Authors are invited to submit abstracts using this form. The maximum length of the abstract is 2500 characters. Abstracts must be scientifically rigorous and structured as follows: introduction/background, where the problem addressed is introduced; main aim or purpose of the study; brief description of the methodology and findings achieved; final discussion highlighting the scientific contribution of the study and its practical benefits/implications. Abstracts describing the use, analysis and processing of OpenStreetMap data for new and unconventional applications/disciplines are particularly encouraged. Abstracts will be evaluated by the Scientific Committee. Authors of selected abstracts will be invited to give an oral presentation during the Academic Track sessions at the conference. In addition, authors of selected abstracts will be invited to submit a full paper for the Special Issue “Open Source Geospatial Software” of the journal Open Geospatial Data, Software and Standards. This entry was posted in State of the Map on January 23, 2018 by OpenStreetMap. OpenStreetMap Receives Large Donation from the Pineapple Fund! 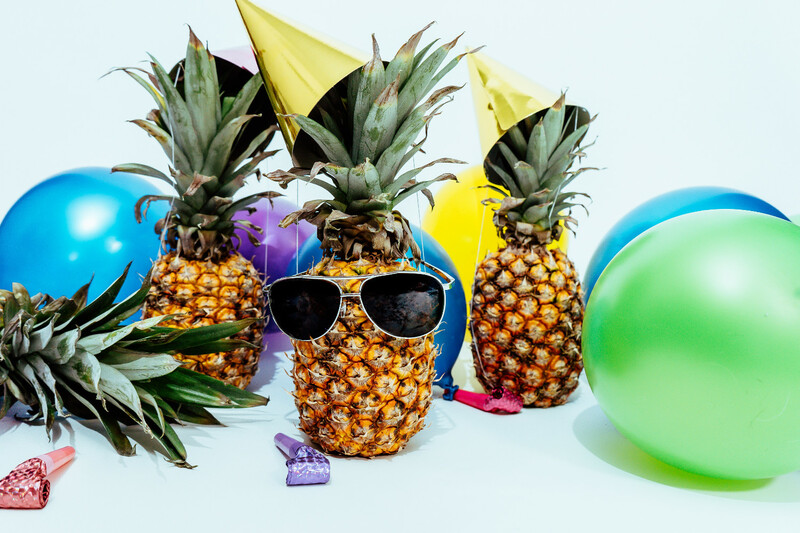 We’re celebrating the generous donation from the Pineapple Fund to the OpenStreetMap Foundation. Party. Only two weeks ago we were amazed to see a large bitcoin donation of over 2.3 BTCs, worth €30,000 (£27,000) and asked ourselves where this donation might originate from. There had been different ideas, but we’re still clueless. Some suggested that this was the Pineapple Fund donating to us. But only today we learned it wasn’t them as we received a second donation, this time indeed from them. They sent us the amazing amount of 18 Bitcoins, currently worth over €200,000! Yay! What is the Pineapple Fund? The Pineapple Fund was created by an anonymous (privacy-loving) person that goes by the username Pine who invested in the really early days of Bitcoin, and is now one of the 250 richest bitcoin holders. They generously decided to establish the Pineapple Fund, as “once you have enough money, money doesn’t matter” and to donate $86 million worth of Bitcoins to all kind of charitable organizations. Read more about their mission statement on pineapplefund.org. If you scroll down a bit you’ll find a list of organizations that already got a donation and the list now contains our project as well. They also link to different news covering their story. Bitcoin is a cryptocurrency and an innovative digital payment network which started back in 2009. It is based on cryptography to secure any payments and has a public ledger to document any payments made. As it is based on a public peer-to-peer network, anyone can participate and no central server or instance is needed. Bitcoin received broader media attention lately as the fiat exchange rates have risen by some hundreds of percents last year, making one Bitcoin worth more than €10,000 as of today. For more details you may want to have a look at bitcoin.org, which also features a nice introductory video. The Pineapple Fund explained on reddit that “$250k go to OpenStreetMap, because geographic data for our world should be freely available, without restrictions”. OpenStreetMap was started because most maps you think of as free actually have legal or technical restrictions on their use, holding back people from using them in creative, productive, or unexpected ways. 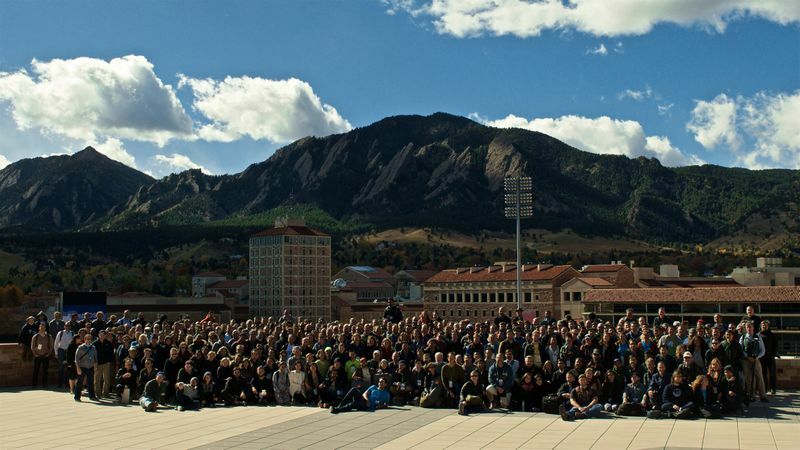 We aim to make the best map data set of the world, read the OpenStreetMap Foundation’s mission statement. A big thank you to the anonymous donor two weeks ago and a special thank you to the Pineapple Fund, both generously supporting our project! If you’re considering donating yourself, here’s our Bitcoin address! You can donate via other methods. You can also help by mapping! Go to www.openstreetmap.org, create a free account and start mapping your neighbourhood. Let’s make the best map of the world together! This entry was posted in OSMF on January 11, 2018 by OpenStreetMap. Propose your session for State of the Map 2018! 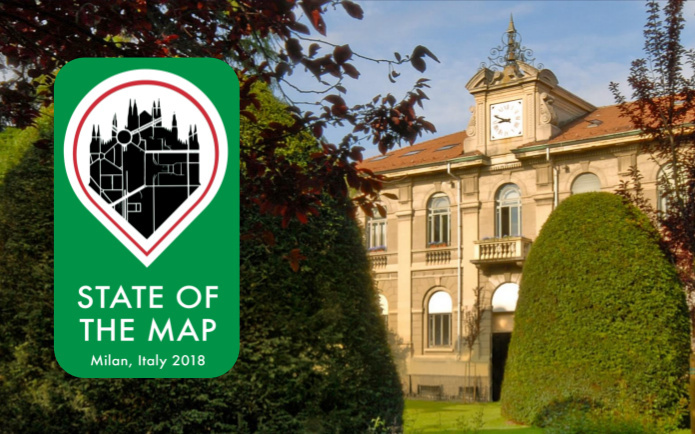 In July the OpenStreetMap community will be coming together for our annual State of the Map conference, this year in Milan, Italy. 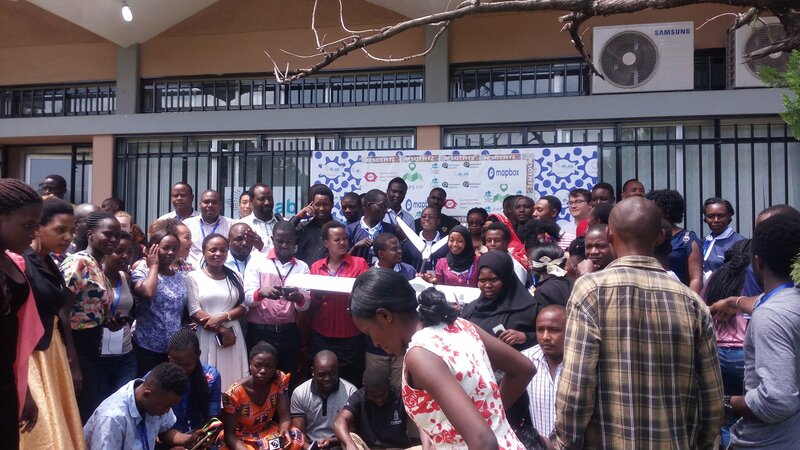 It is set to be an exciting three day event where mappers, programmers, practitioners, entrepreneurs, and policy makers will share their passion for OpenStreetMap. 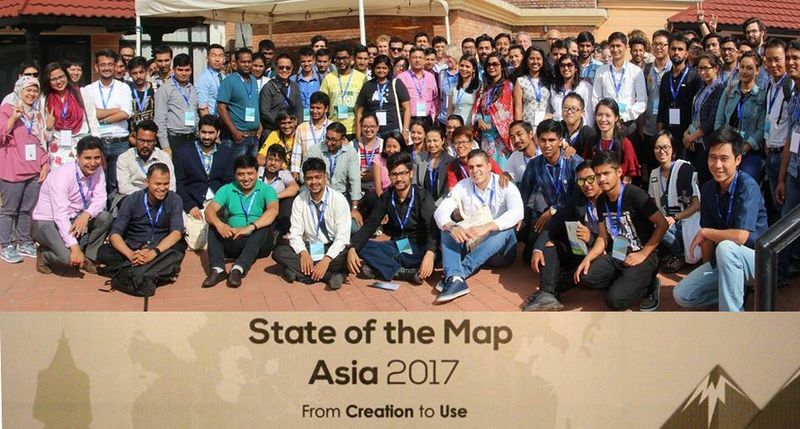 We invite you to submit your session proposals for the 2018 State of the Map, by Sunday, 18th February 2018. 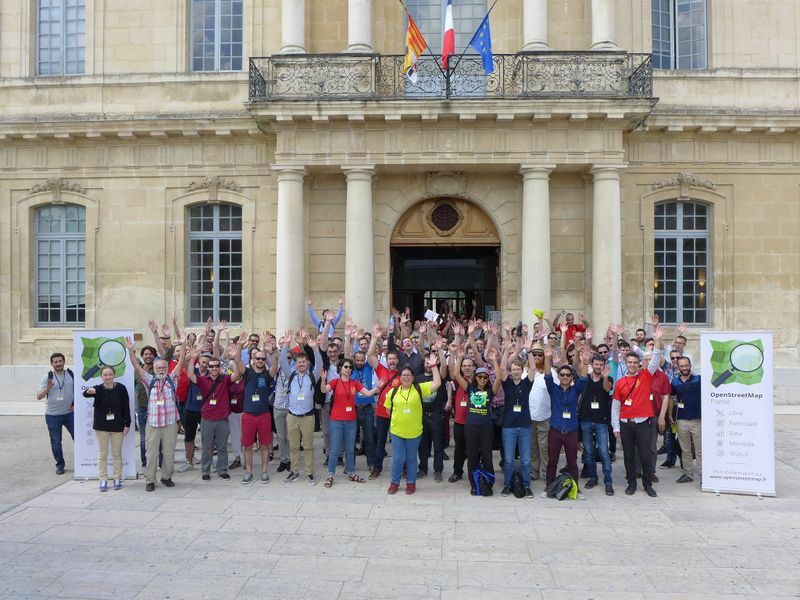 You are encouraged to submit proposals for 20 minute talks, 5 minute lightning talks, and 75 minute workshops that will result in progress and excitement in the world of OpenStreetMap. If you require a grant or scholarship to attend, please note that you will have to complete an additional form which we will publish in the next few weeks. Again, the deadline to submit your session proposals is Sunday, 18th February 2018. This year, we are particularly keen to see applications from good quality workshops (please apply for a grant or scholarship if it will help you). We also want to welcome academic talks, and will soon be releasing an additional form for you to submit your academic abstracts for peer-review. Milan is known as the fashion capital of the world and is equally famous for its art, design and stunning architecture such as the Duomo – one of the biggest and grandest Gothic cathedrals in the world. 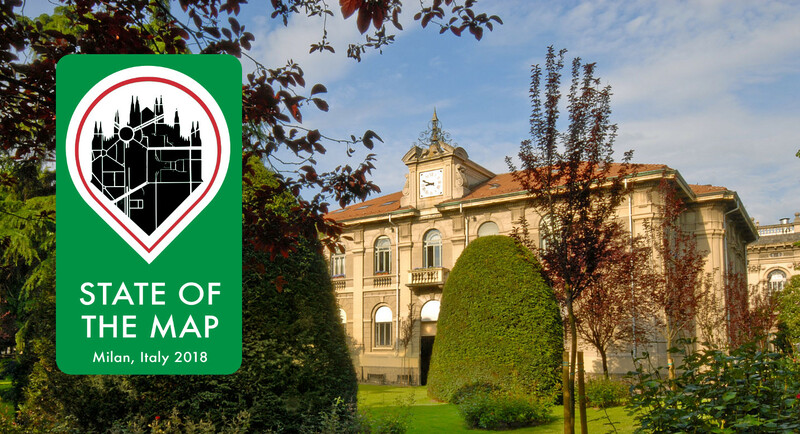 This year we are delighted to be hosted at Politecnico di Milano (Polytechnic University of Milan), home of the PoliMappers and we will be based in the building shown above. This year’s logo was designed by Angelica Braccia and can be seen in all its glory on our website. This entry was posted in State of the Map on January 11, 2018 by OpenStreetMap. 2017 has been a good year for OpenStreetMap and the OpenStreetMap foundation. Many things happened and have been achieved that push our project even further. As not everyone was able to watch out for all that great news, we’ll highlight some of 2017’s events and give you some pointers for a further read. Kate Chapman rounded off the year with her chairperson’s report in which she highlighted the growth of the Foundation membership, enabling it to further support our project. We have almost 900 foundation members in December 2017, which is in part a success of our membership drive last year. In addition to our individual members, we have an additional 24 corporate members, thanks to our new corporate membership program which took effect on Jan 1, 2017. Besides many renewals and tier upgrades we were able to welcome two new bronze members and five new gold members, with many big players on the list. Corporate memberships are a great way for some of our biggest data users to help remove the financial burden from our mappers who already donate so much of their valued time. A larger number of corporate members also makes us less dependent on single large donors. This is a great success. Let us not forget that it’s the mappers who ultimately power our great geographical data though, and as foundation membership has grown, so has the number of mappers. In the final weeks of 2017 we hit the milestone of 1 million map contributors! We’ll bring you some more details of what that means in another blog post. One big boost to our contributor numbers that received much public attention was Pokémon Go. The news coverage about this game making use of OpenStreetMap data encouraged many players to go edit OpenStreetMap. Back then, we even published a blog post with tips to help new mappers coming from Pokémon Go. While the Foundation and its Data Working Group received some complaints about bad edits related to the game, many more trainers made valuable changes to the map. And in the end, players with constructive, fact-based edits persisted and continue to enrich our project. 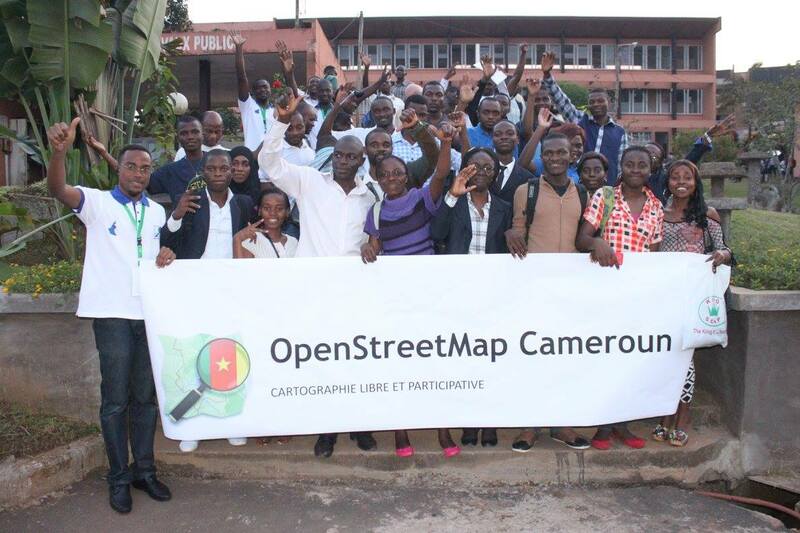 OpenStreetMap is a large project with a worldwide community and as such, we’re quite diverse. That’s also why the OpenStreetMap Foundation is pushing for more Local Chapters (LCs) to form local representations of OpenStreetMap enthusiasts. That being said, we’ve been able to welcome three(!) 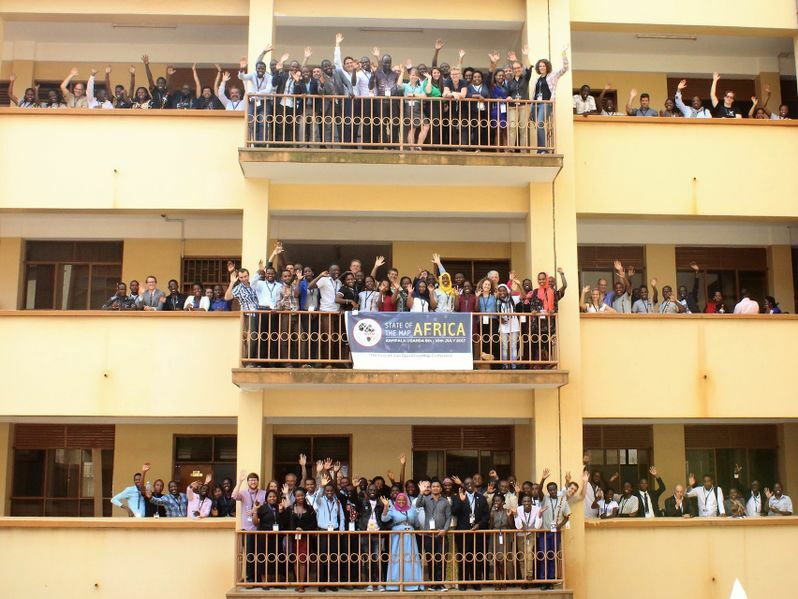 new Local Chapters last year already. OSM UK, was last year’s first new addition (welcome! ), followed by OpenStreetMap France (welcome!). Technically there has been a third one early in December 2017! But hold your horses. We’ll be bringing an announcement of that one very soon! That means the OSMF has six Local Chapters as of now, and hopefully at least two more LCs will follow in 2018. 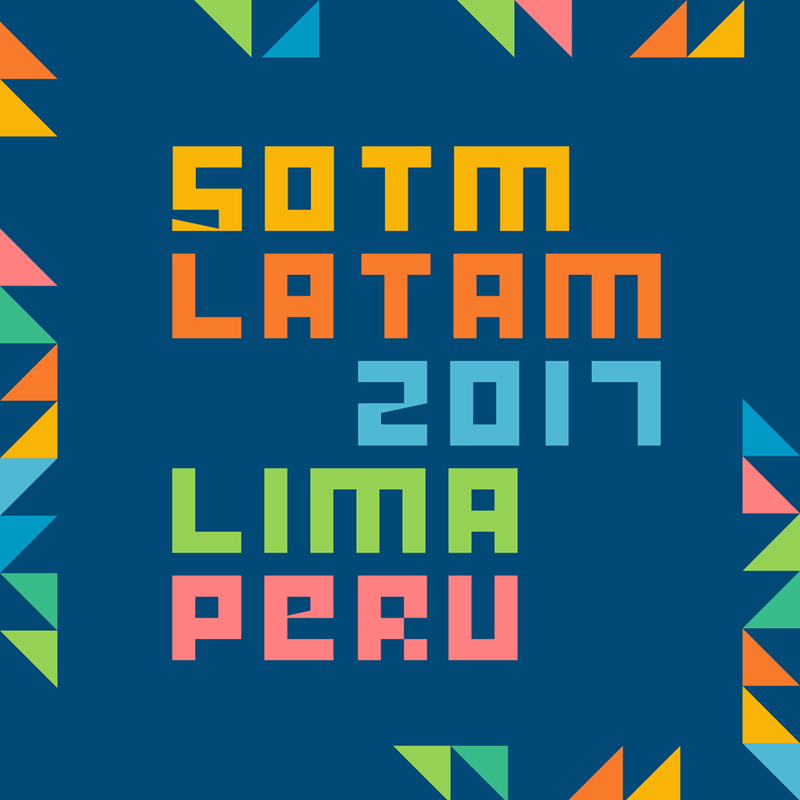 By the way, if you’re from a local community and are interested in starting your own Local Chapter or just want to chat about it or seek input, we had some meetups at the last two SotM conferences with new ideas and have revived the local-chapters mailing list for that reason. Speaking of SotM, the global annual conference of OpenStreetMap went to Japan this year. 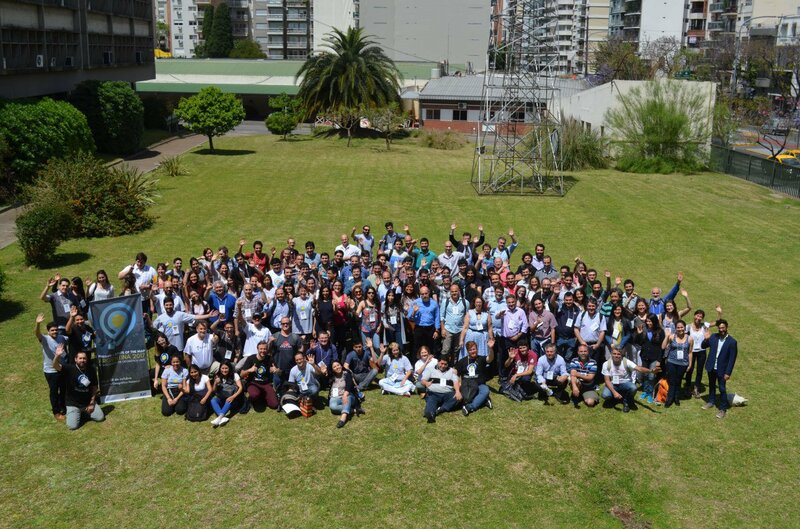 State Of The Map 2017 was another fantastic event, and our busy organizing committee (one of the foundation working groups which you can join!) is already ramping up to bring together the 2018 conference in Milan, Italy. There have been many more topics and development over the year and Dorothea, responding to feedback on our foundation members’ mailing list, compiled a list of foundation tasks and projects that have been either completed during this year or are still ongoing. Furthermore, there’s also a great overview of hers that summarizes all OSMF board meeting minutes in 2017, featuring topics discussed and decisions taken. Speaking of the OSMF board, we had board elections in December 2017 and want to take the chance to congratulate Heather Leson and Paul Norman for being voted to the board! This year’s elections have been somewhat exhausting with about 50 different threads and about 600 messages on the foundation members’ list, compared to not even half that many during the rest of the year. The language was a bit heated at times, although there were also quite a lot of interesting and valuable discussions. Let’s hope that some of this energy and passion will be channelled into year-round community involvement in foundation matters. And so, with a great and eventful 2017 coming to an end, we’re welcoming 2018, looking forward to yet another great year for OpenStreetMap! This entry was posted in party on January 1, 2018 by OpenStreetMap.